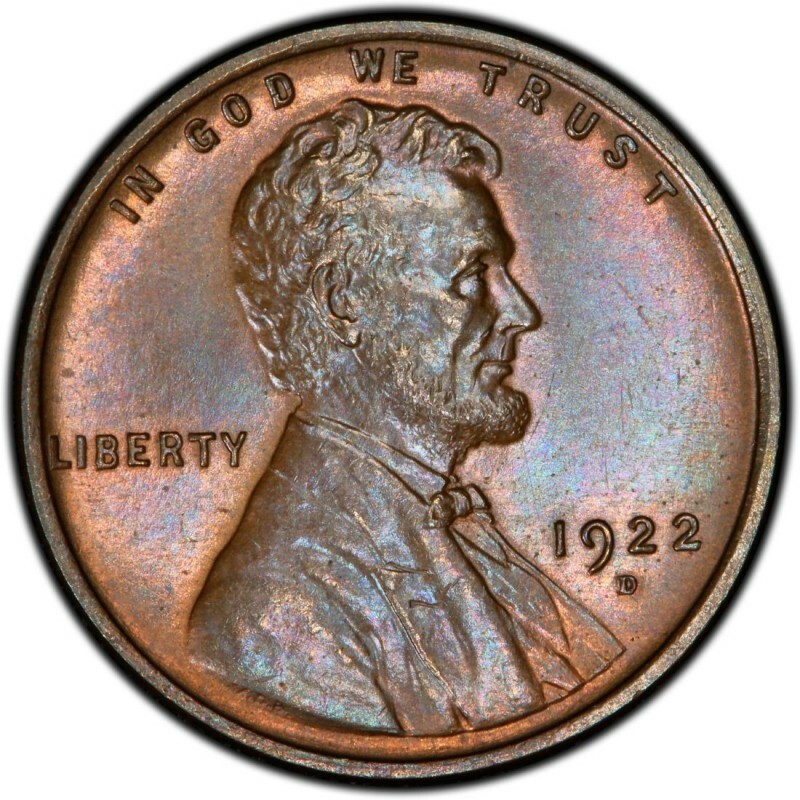 Without a doubt, 1922 is one of the most interesting years on the numismatic front for collectors of Lincoln Wheat Penny coins. This was the year that the Lincoln Cent was struck at only one Mint because the United States Mint was minting millions of Peace dollars to replace the 270 million Morgan Silver Dollars that were minted due to the provisions of the Pittman Act of 1918. Therefore, Philadelphia and San Francisco didn’t mint any Pennies at all. Even Denver (mintmark: D) only turned out a paltry sum of 7,160,000 Lincoln Wheat Penny coins in 1922. As it is, the 1922-D Lincoln Cent is a scarce coin, but there is a wrinkle to the story that makes the 1922 Lincoln Penny even more interesting. At least three dies are known to have produced 1922 Pennies with very little – if any – indication of a D mintmark. This led some at the time to unwittingly refer to these coins as Philadelphia Mint Pennies, before it was known to the general public that only the Denver Mint struck Pennies that year. What really happened was that these three dies in question were damaged due to normal wear and tear, and so the U.S. Mint polished the dies to restore them to a more suitable state. What ended up happening was in the inadvertent removal of the D mintmarks on those dies. 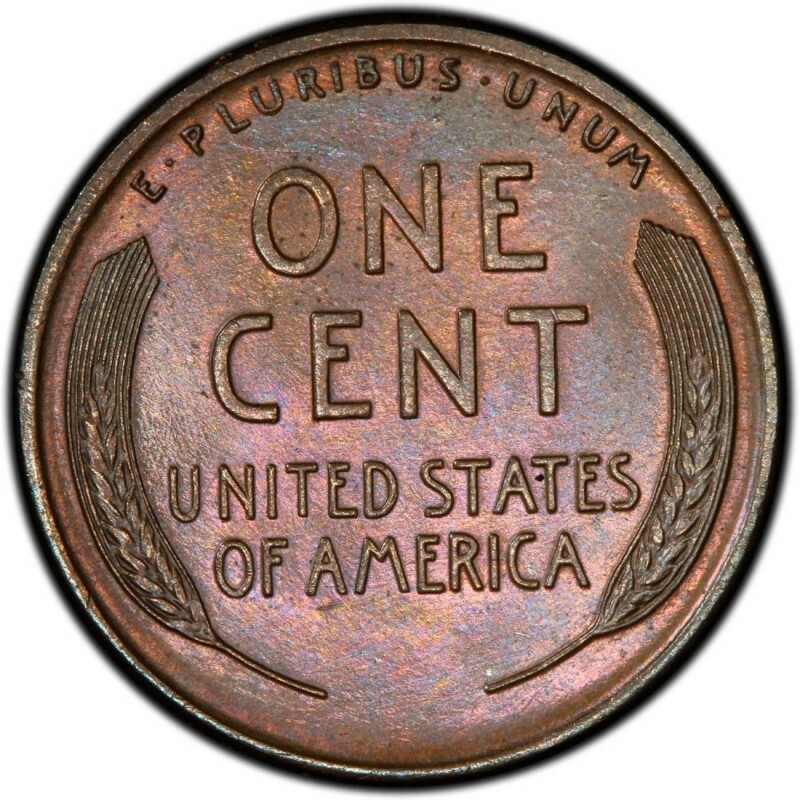 The 1922 plain (or “no-D” cent, as it is sometimes called) is considered by many a variety or an error, but in fact it is really a “die state” coin, since the phenomenon was a result of worn dies, and not an intentional change in the coin’s appearance. Whatever you refer to the coin as, though, it is one that is highly popular in the coin collecting community, most particularly collectors of Lincoln Pennies. This coin usually has a base price tag of $600 to $700 in Good-4 condition and skyrockets upward in price from there. The relatively more common 1922-D has a modest price of around $25 to $30 in the lowest circulated grades.